I'm Teo and I develop high quality mobile and web applications. I also jump out of perfectly good airplanes, just for fun. Passionate Software Engineer with over 8 years of professional experience, always on the lookout for new challenges. Active Open-Source contributor, some of my libraries have been integrated into thousands of products all around the world. 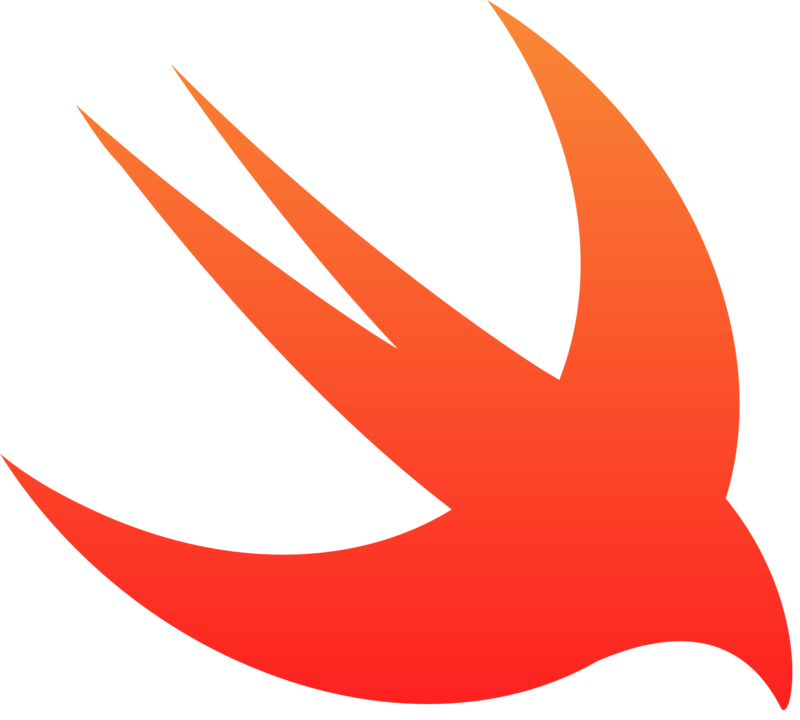 With over 5 years of experience developing for the Apple ecosystem, I can rapidly prototype and develop high quality and reliable mobile applications. 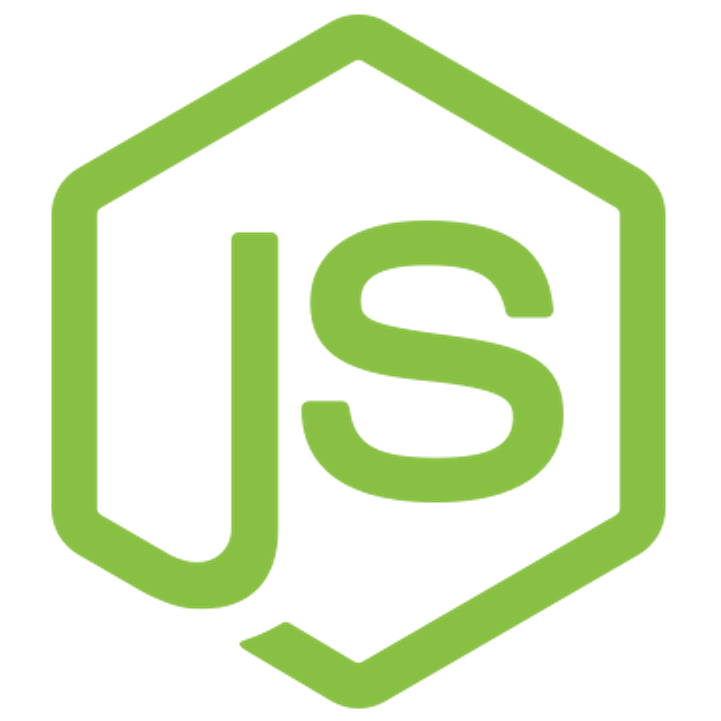 Node.js is my first choice when implementing lightweight microservices and bots. Additionally, I love building responsive user interfaces with React. 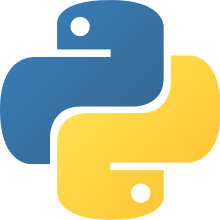 Python is my first choice for building stand-alone back-end applications. Django's pragmatic design allows me to focus on building the product, rather than writing boilerplate code. For any inquiries, don't hesitate to drop me a line.